DK Performance is providing customers with the best alloy wheels in Liverpool. We have been an established retailer for more than 25 years and have a local, full-service garage in Salford. If you are looking for the highest quality alloy wheels for an unmatched price than you have came to the right place. DK Performance can provide you with many different services at our garage such as MOT, bodywork, wheels, air-con or car tuning. Customer satisfaction is key for us. 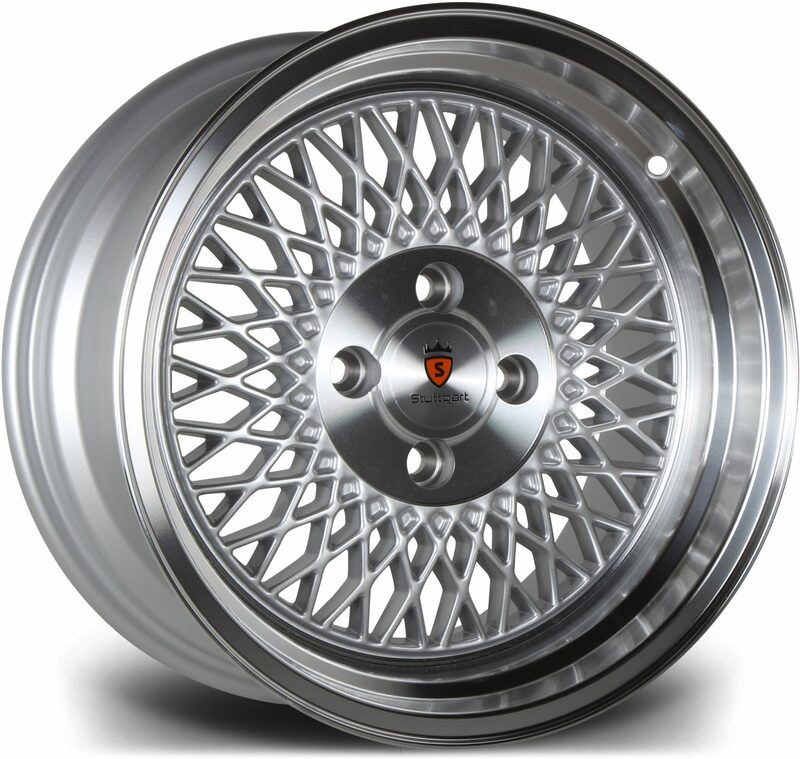 We have been providing alloy wheels for many years and have gained a huge client database full of returning customers. Check out our comprehensive selection of alloy wheels that include brands such as Riviera, Calibre, AXE and many more. Adding a new set of alloy wheels to your vehicle can completely change the way your vehicle looks. Whether you are in need of alloy wheels for an Audi, Ford, Alfa Romero or any other car brand, we will be able to provide you with high quality alloy wheels. If you require help with purchasing your alloy wheels than you can always speak with one of our experts, we are more than happy to assist you. 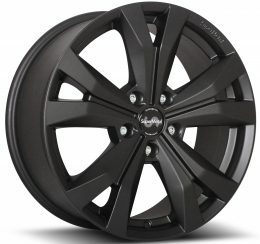 Purchasing your alloy wheels on our website is very simple, add the wheels you would like to your cart and then proceed to checkout. You can either purchase through PayPal or through a direct transfer and once the payment has cleared we will send the wheels to your location.